Happy New Year! 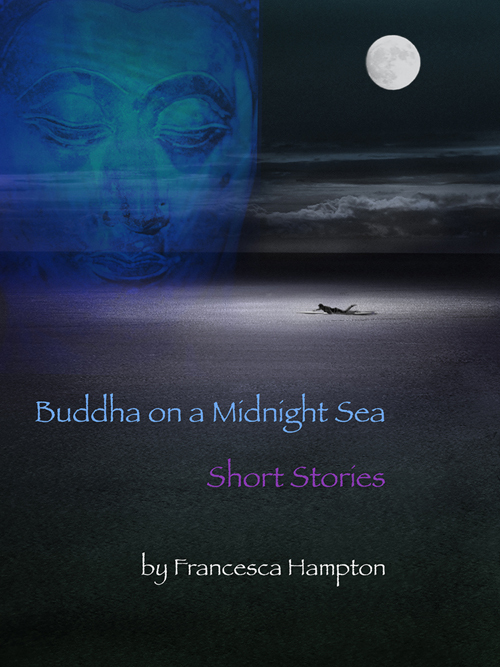 This month I’m going to read Francesca Hampton’s collection of short stories in Buddha on a Midnight Sea. The poignant, insightful short stories in this collection are the result of Ms. Hampton’s unique creative writing talent combined with her belief in the efficacy of Buddhist narrative, both honed over four decades of Buddhist practice and experiences all over the world. In particular, Ms. Hampton has a talent for deep characterization and vivid description that acts as a conduit allowing readers to live through the characters. This is a skill that is difficult to cultivate in any form, but most especially in short story. 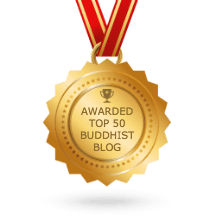 Once we have all had time to read the stories, I start the ‘review’ of the Buddha on a Midnight Sea collection on 30 January 2013 by opening up a discussion with Ms. Hampton that I’m sure will be even more engaging if you jump in. I sincerely hope that you will join me in reading these short stories and discussing them with Ms. Hampton a couple of weeks from now.